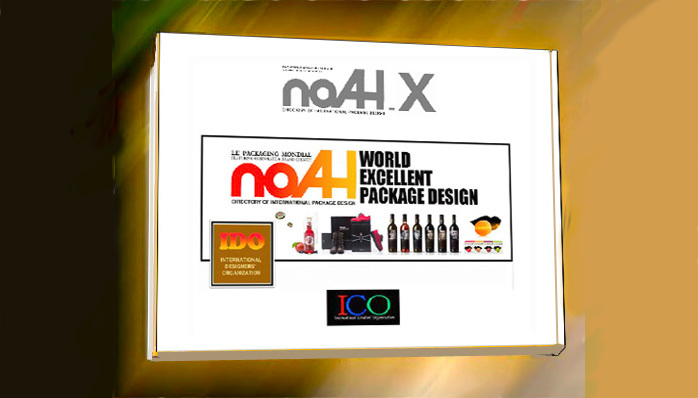 World creative package designers, based on Outline-eBook "noAH"
The following icons are by featured artists from noAH-X, the world creative package designer directory. Please click for further examples of their excellent package design. Also via this IDO system you can enquire about their work.